The aim of this project is to study interacting Rydberg excitons in the semiconductor Cu2O. We begin with a detailed investigation of the van der Waals interaction that leads to the phenomenon of Rydberg blockade. Our aim here is to study the van der Waals interaction both in the degenerate and nondegenerate regime on the basis of our recently developed quantum defect calculation that takes into account the finite thickness of the crystal which, due to the resulting waveguide structure, could be responsible for the current underestimation of the blockade volume. 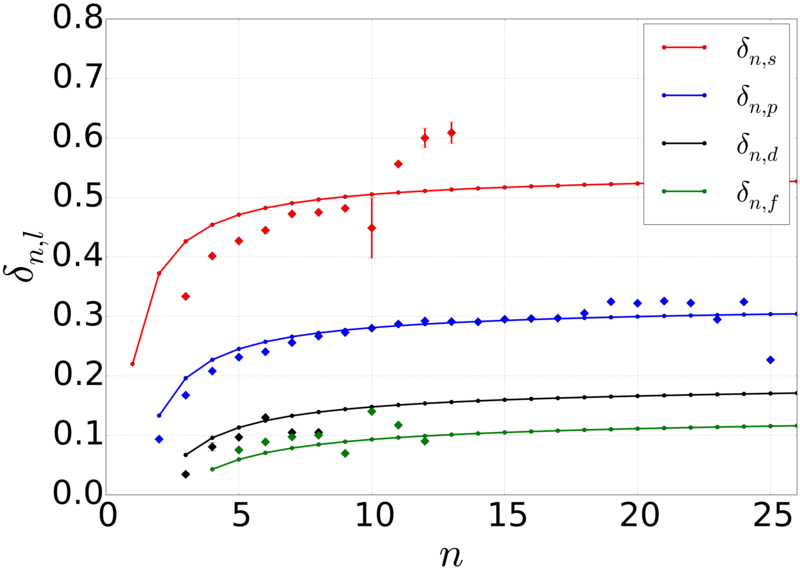 With the view towards the realisation of quantum-optical protocols using the Rydberg blockade mechanism, we will investigate the coherent manipulation of Rydberg excitons. In particular, we will focus on coherent excitation (Rabi oscillations) of Rydberg excitons from the crystal vacuum, the coherence properties (dephasing rates) and the emergence and detection of nonclassical correlations of Rydberg excitons. Finally, we will construct a theory of Rydberg excitons in strain-induced waveguide structures. Strain is a means of disturbing the crystal structure, thereby breaking its symmetry and providing trapping potentials for excitons. 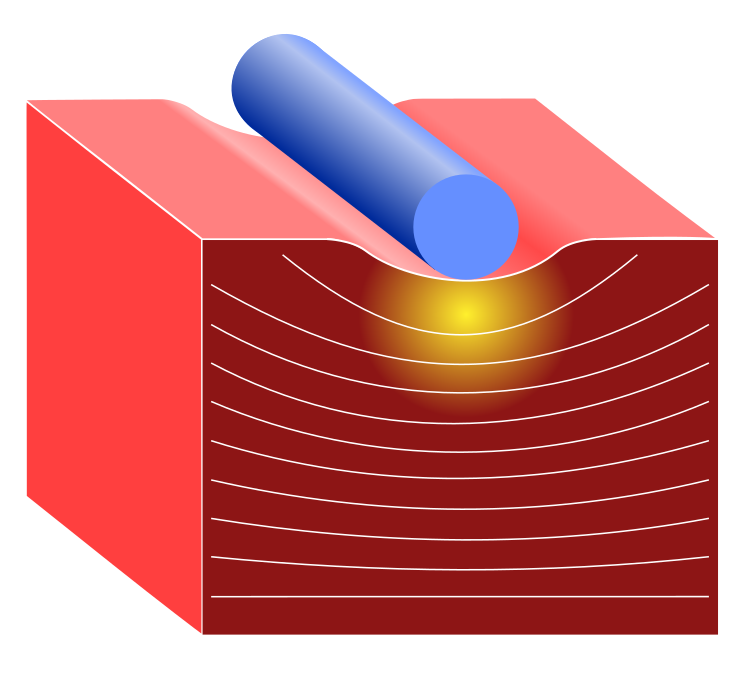 Pressure on a crystal can therefore be used to create (to an extent) arbitrary two-dimensional waveguide landscapes in which excitons can be trapped. The possibility to manipulate strain and the light-matter coupling to the crystal will enable us to design quantum coherent semiconductor devices based on the Rydberg blockade of highly excited excitons.